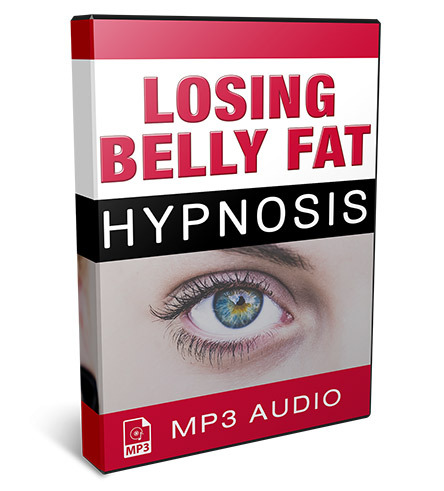 Thank you for purchasing our Weight Loss Hypnosis Session audios. Your credit card or bank statement will show a charge by ClickBank or CLKBANK*COM for this purchase. Links to the sessions are below. 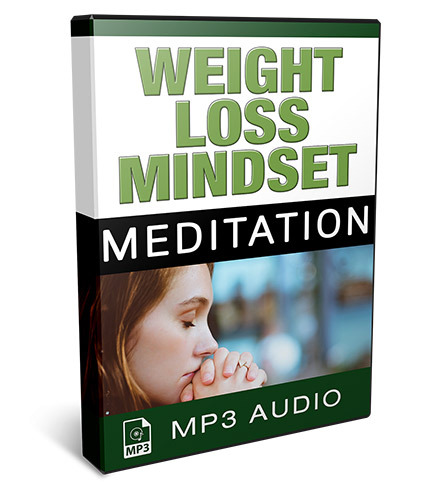 You can begin losing belly fat, improving your body image, and developing a healthy mindset around weight loss and fitness immediately. I recommend you find a quiet place, turn off your ringer, put on your headphones, and listen to the first session right away. These sessions are playable on any device, and you have permission to download them if you want to listen to them offline. If you have any questions or need help with anything, feel free to contact us through our Support Page and we’ll get you fixed up in a jiffy.